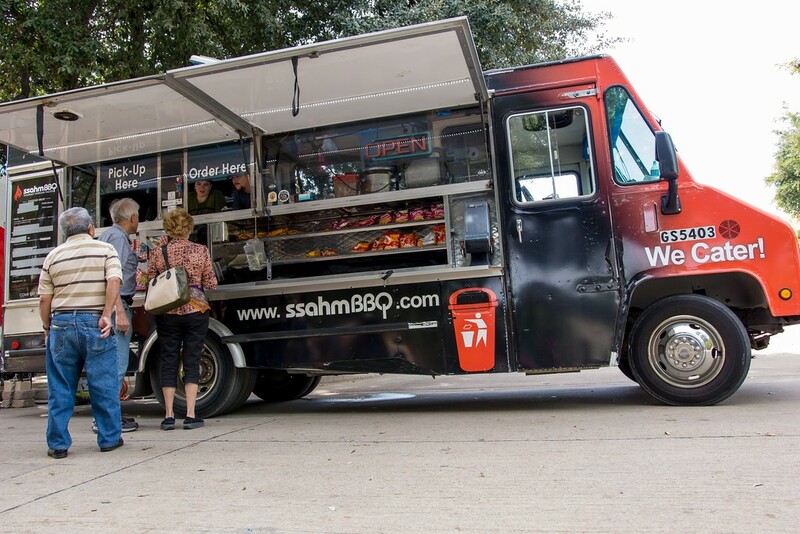 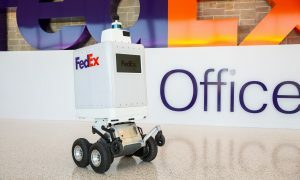 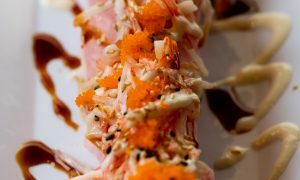 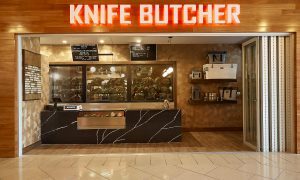 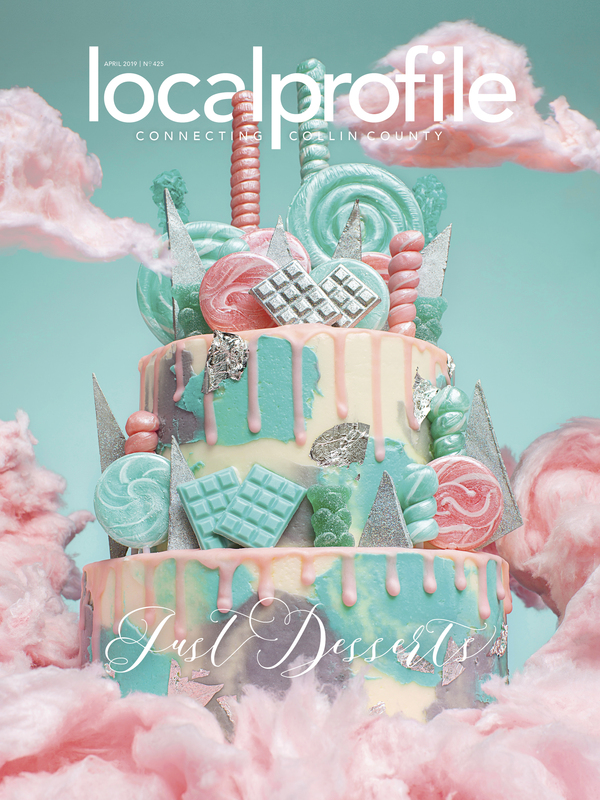 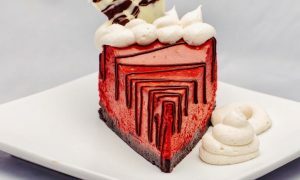 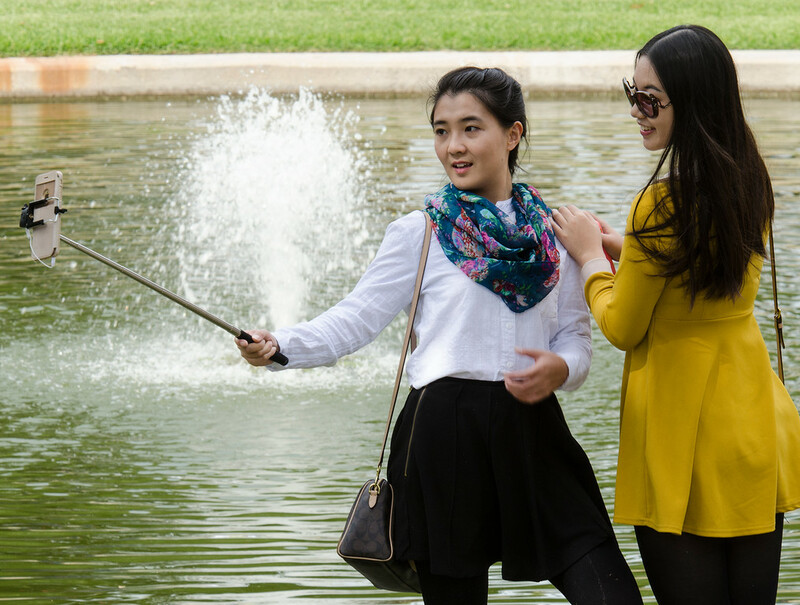 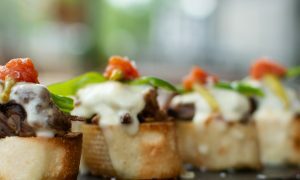 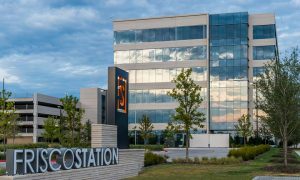 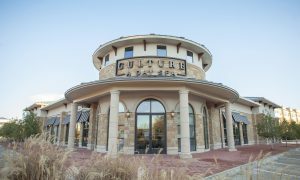 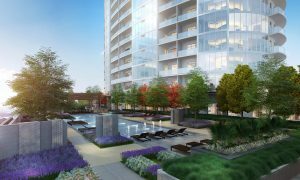 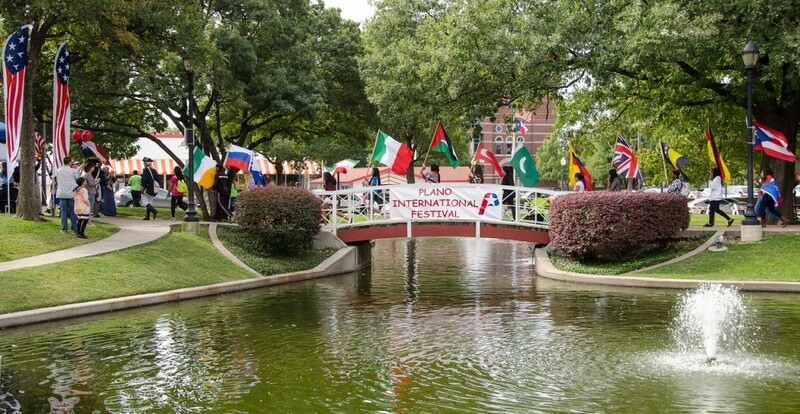 A mini world tour, but without leaving downtown Plano. 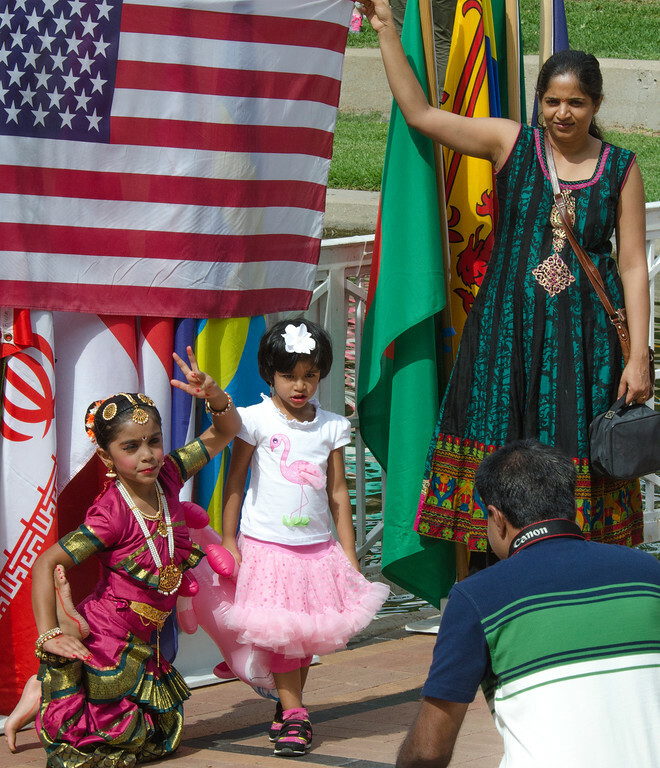 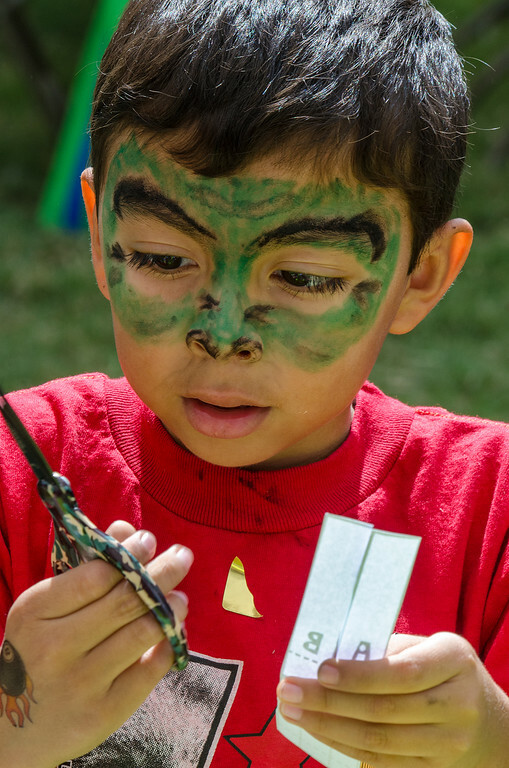 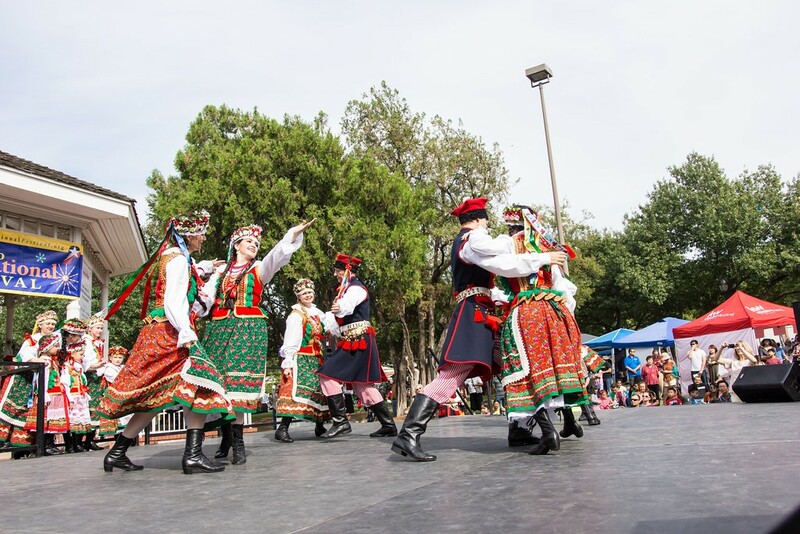 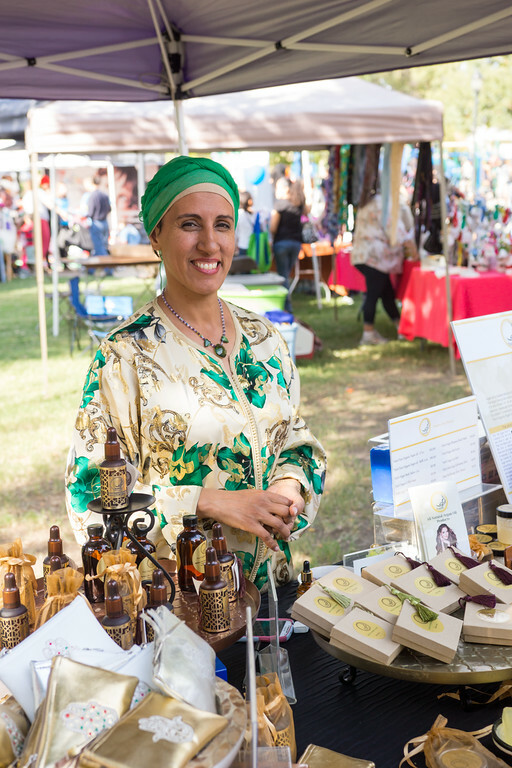 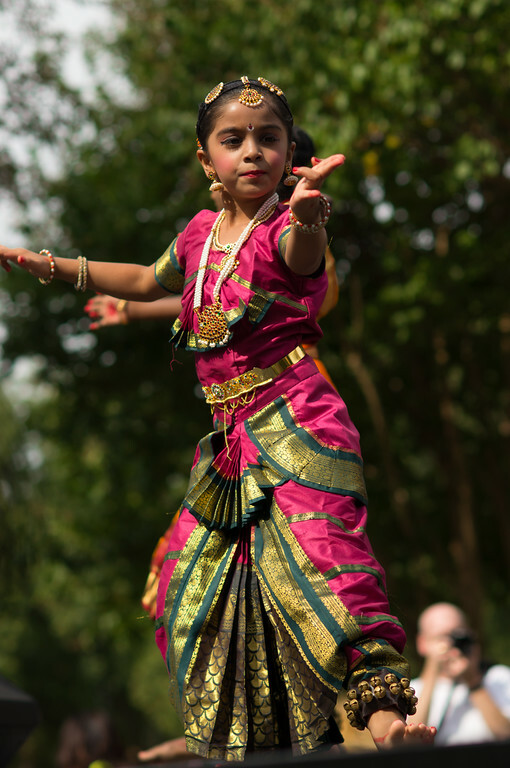 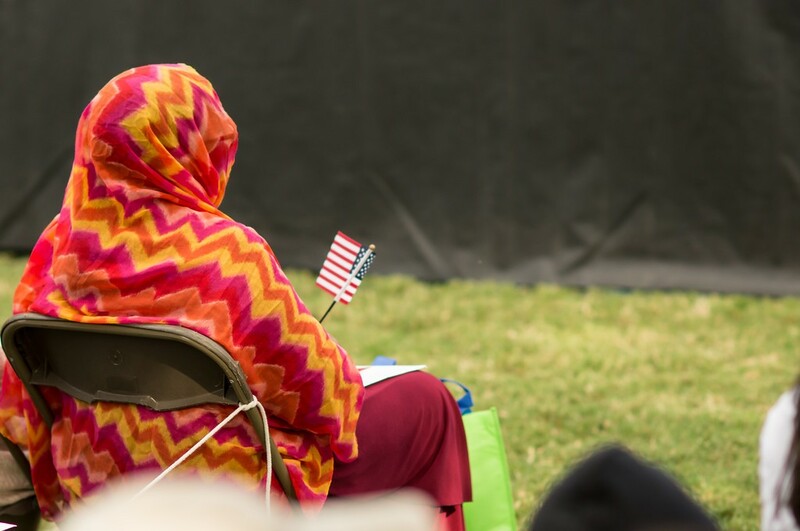 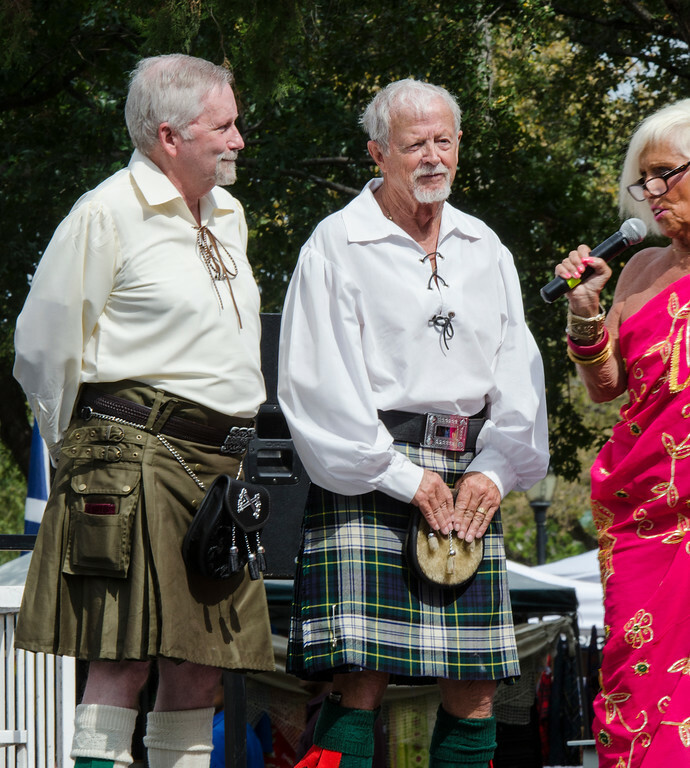 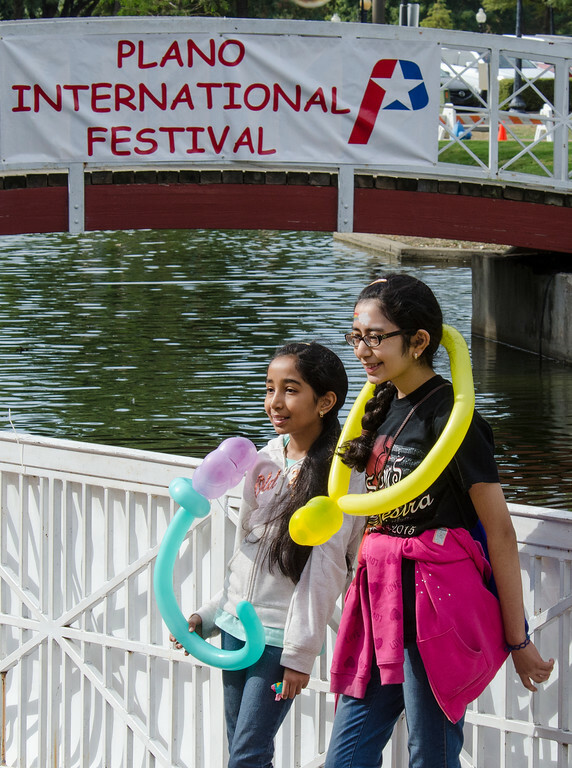 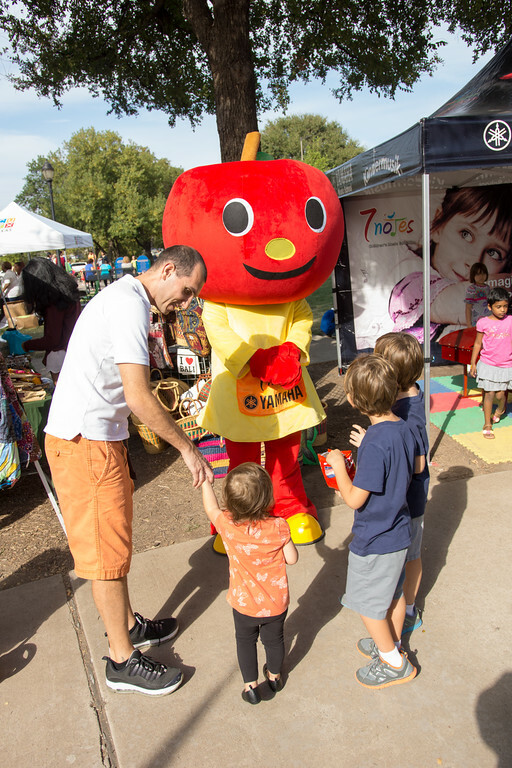 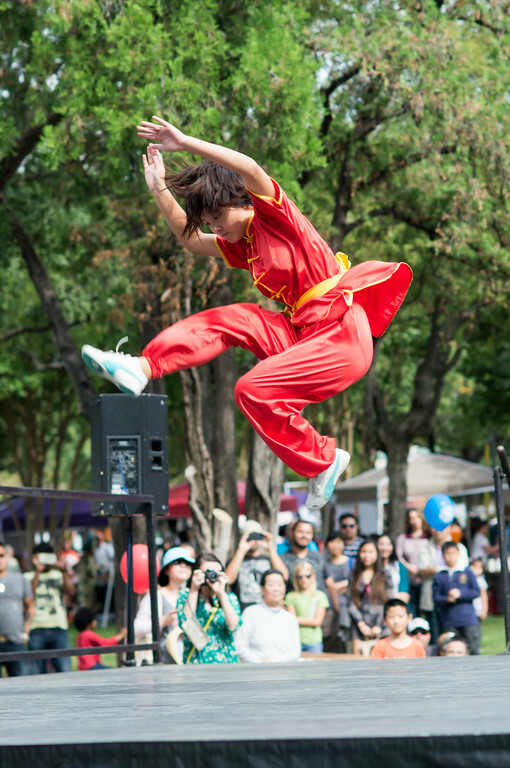 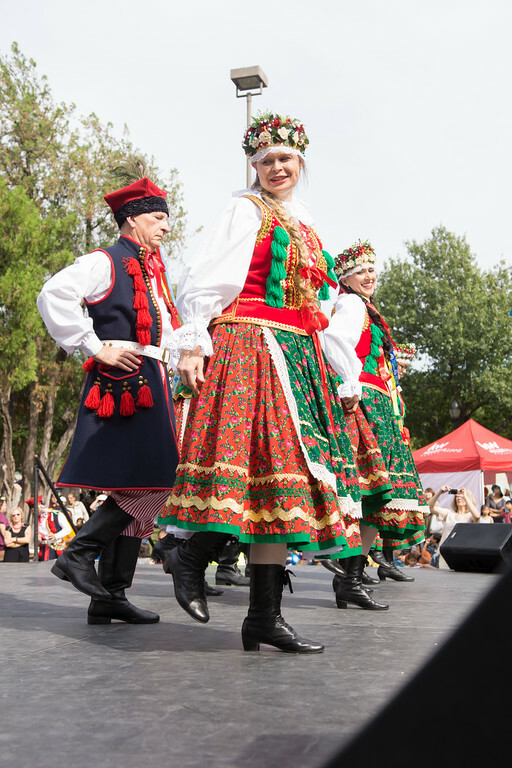 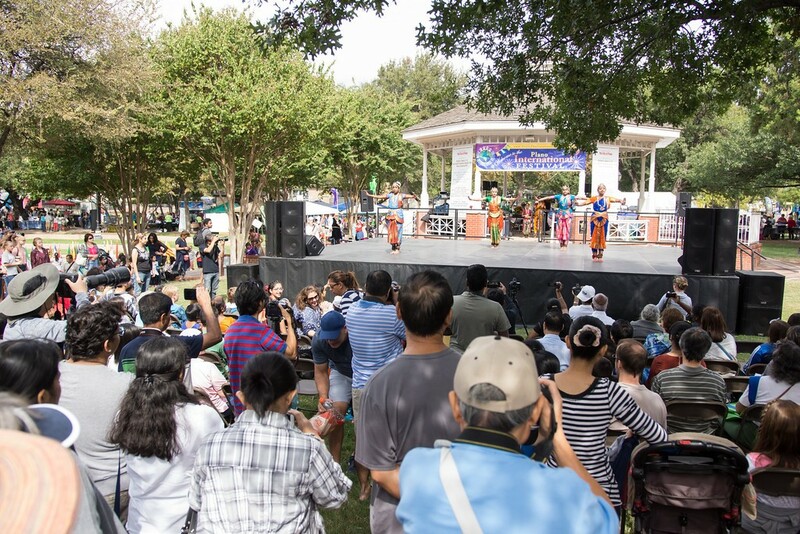 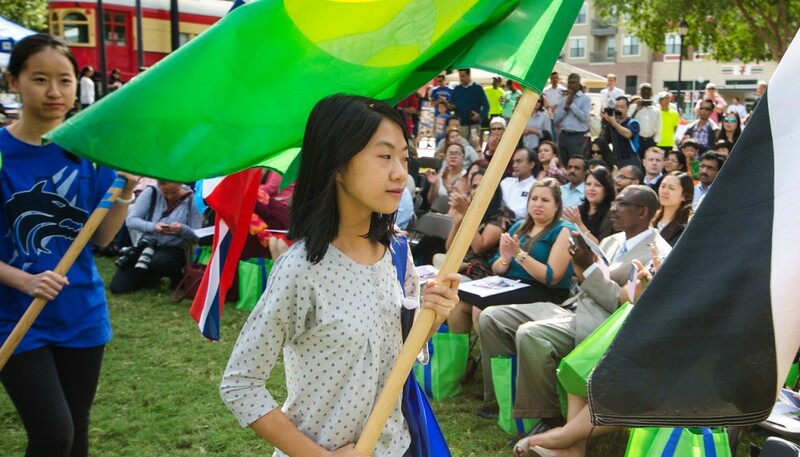 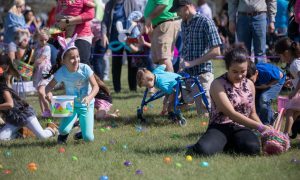 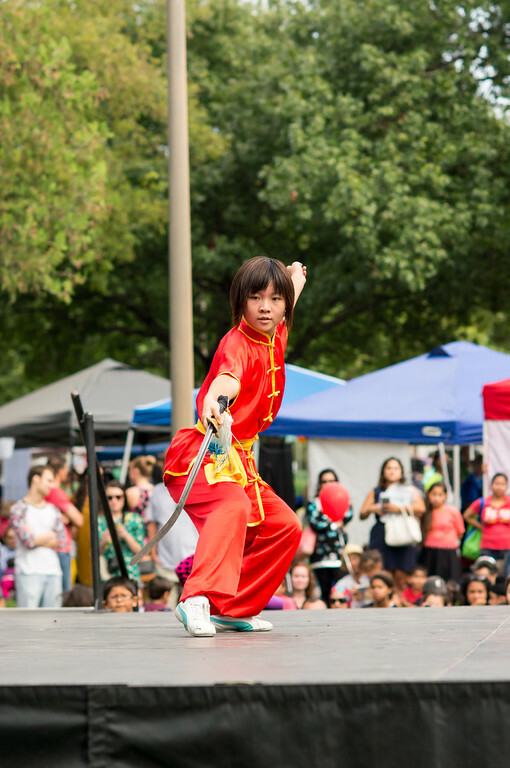 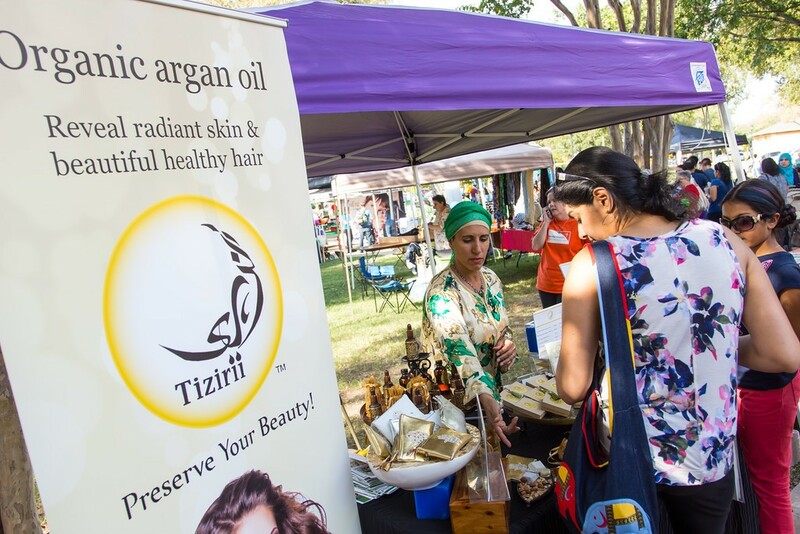 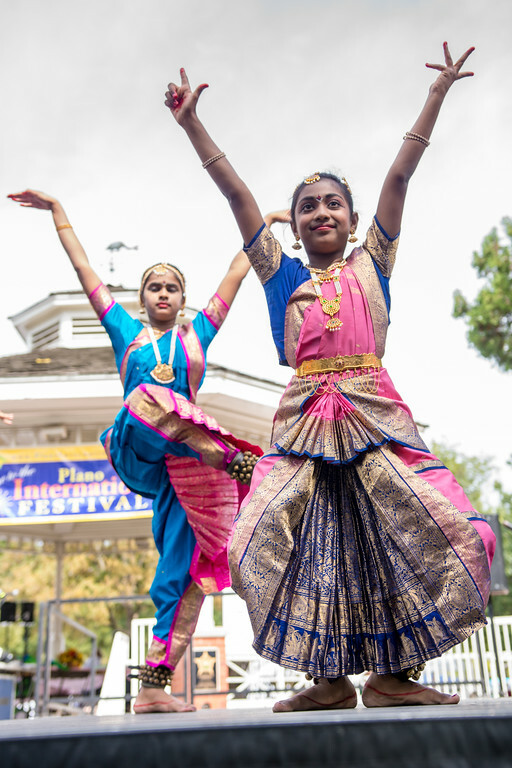 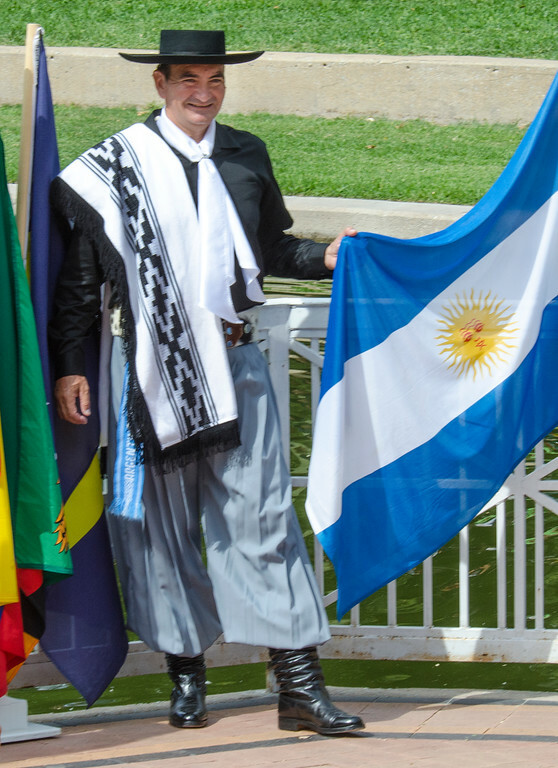 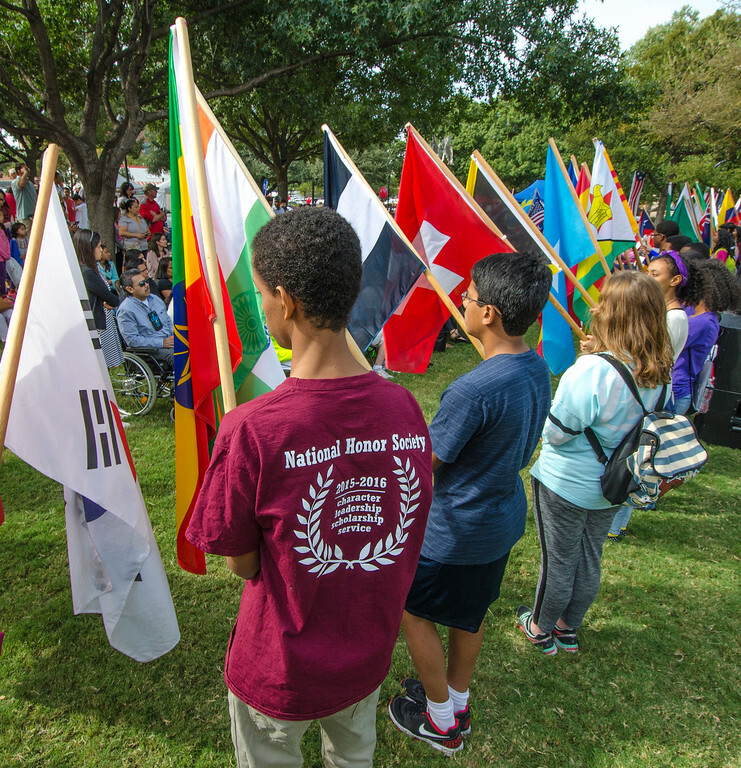 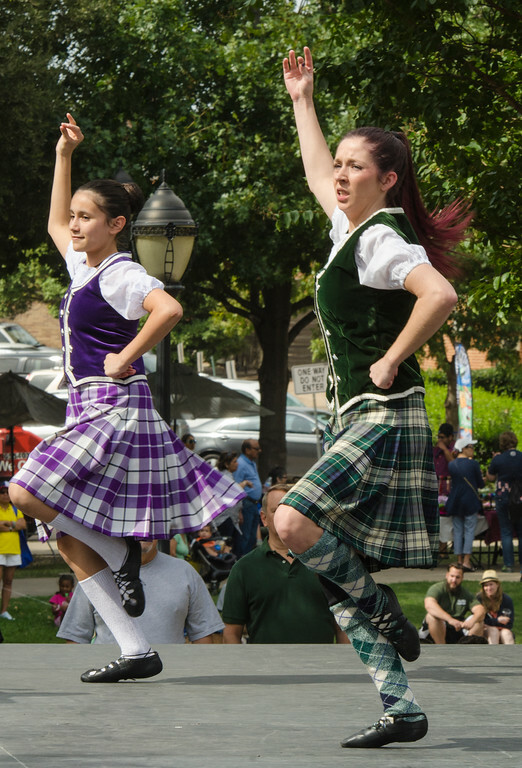 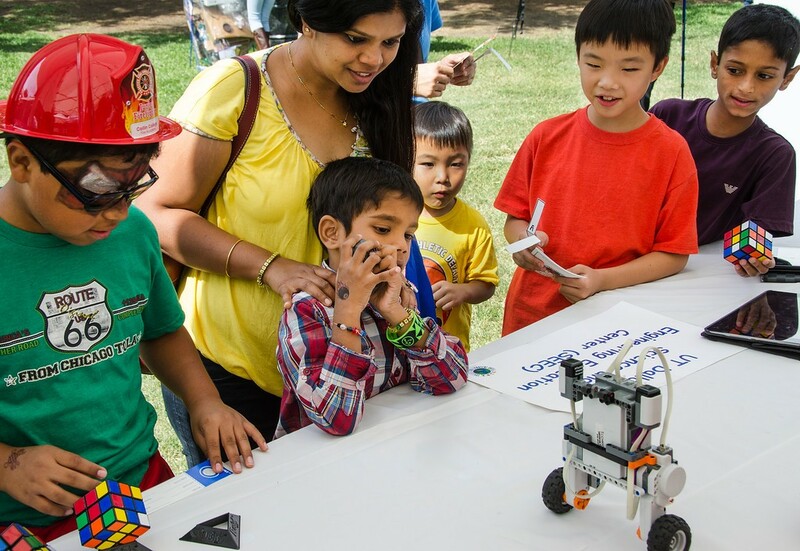 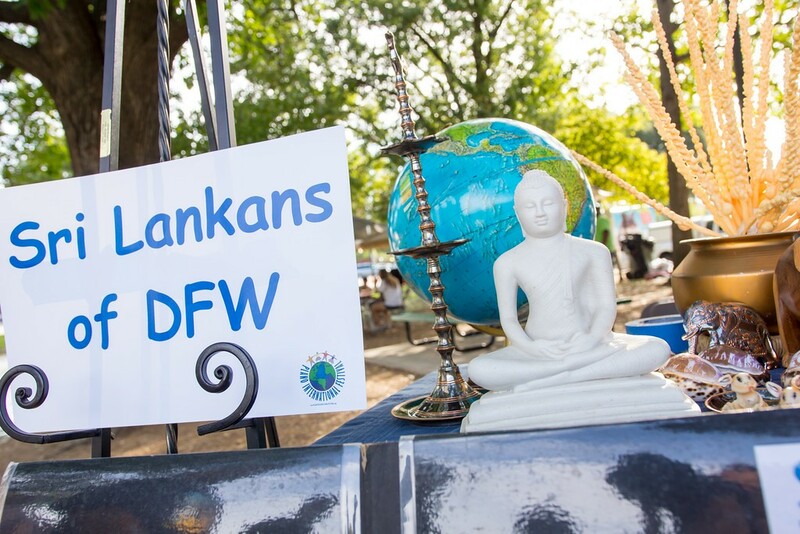 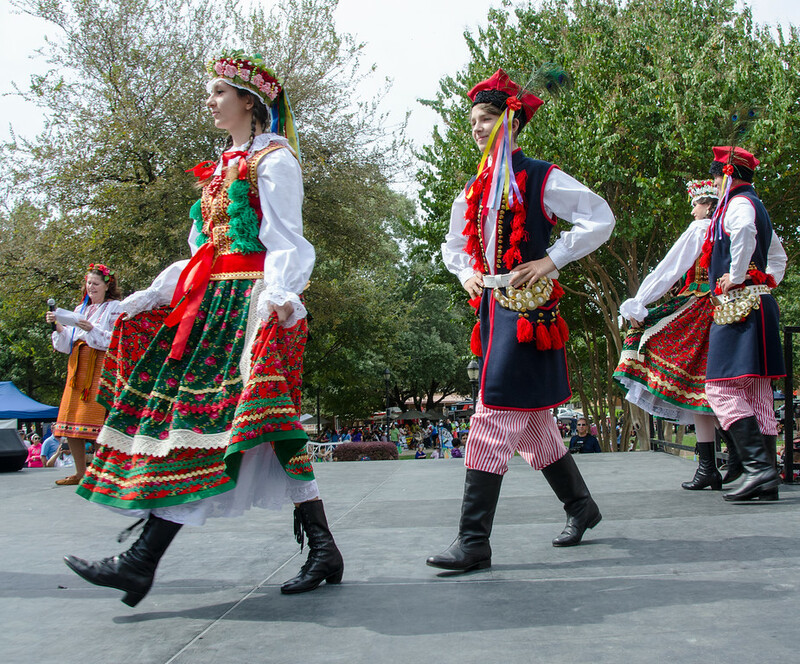 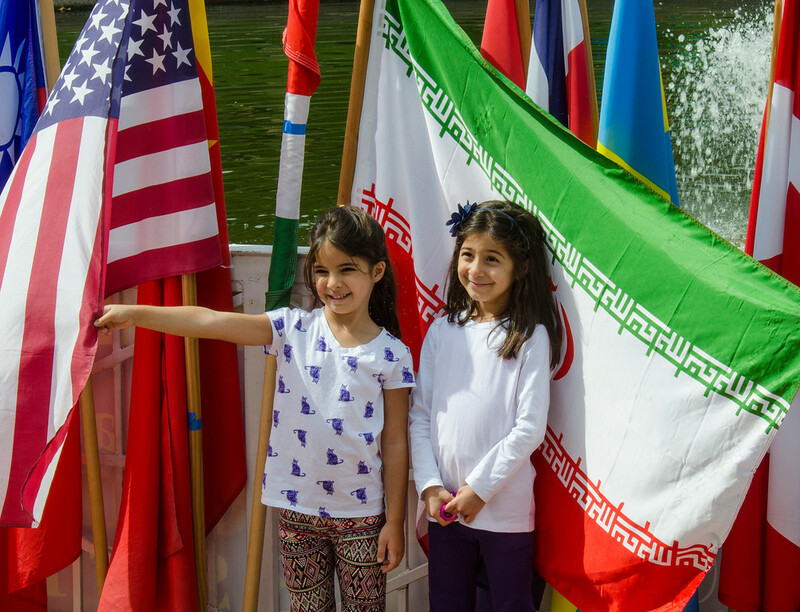 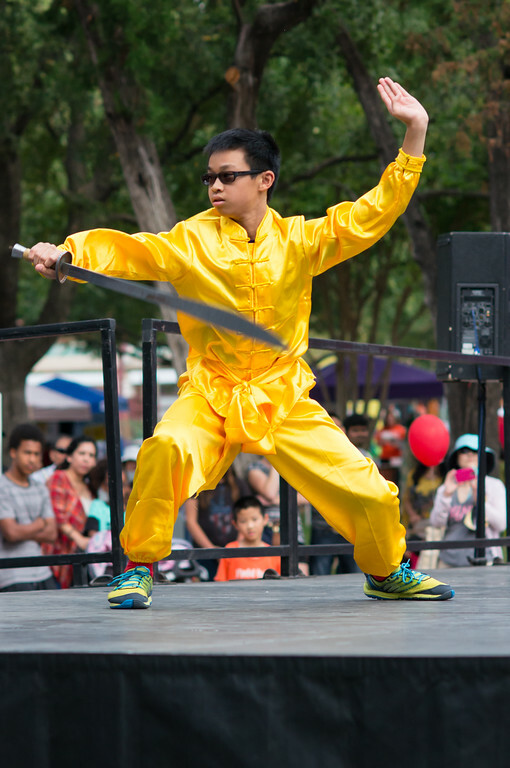 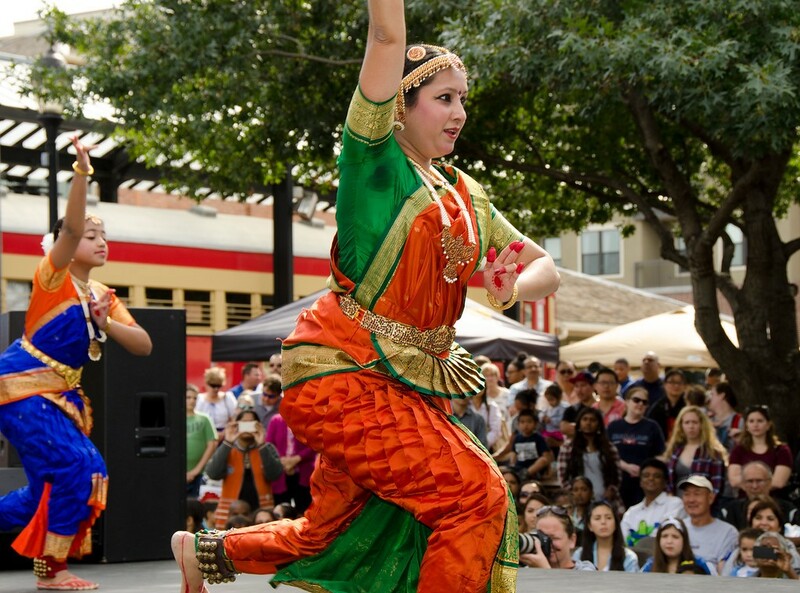 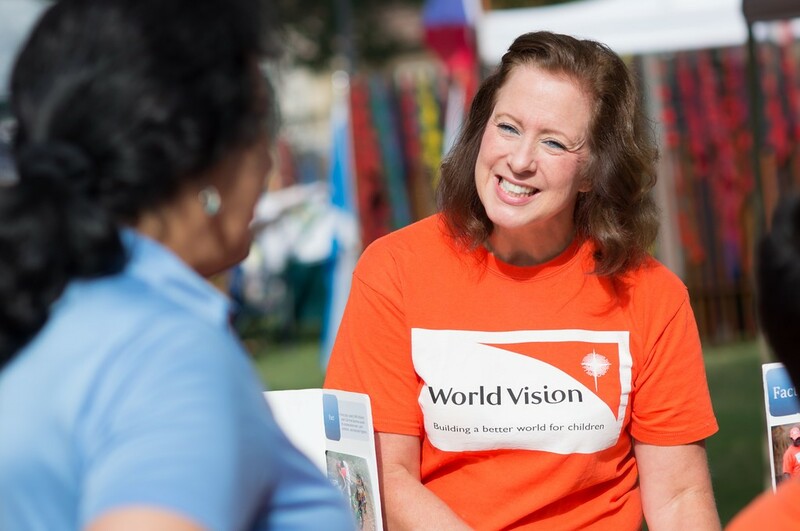 Visitors and participants from across the Dallas – Fort Worth Metroplex packed historic Haggard Park for the 11th Annual Plano International Festival on Saturday, October 17. 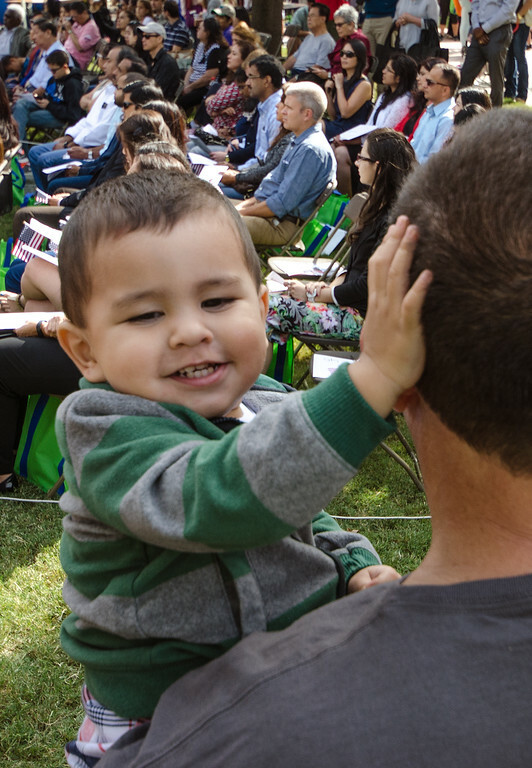 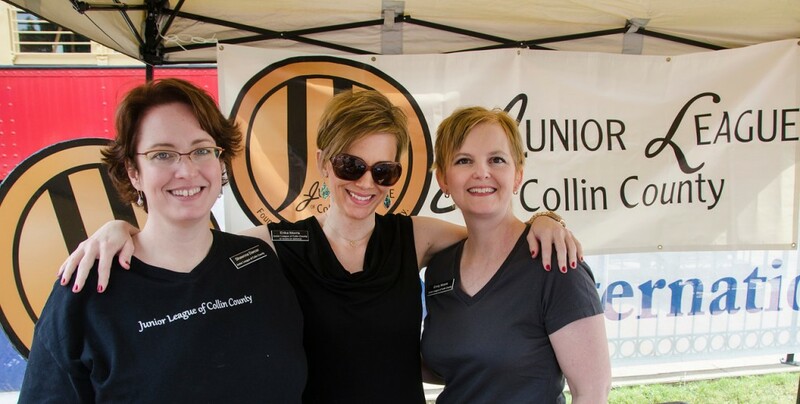 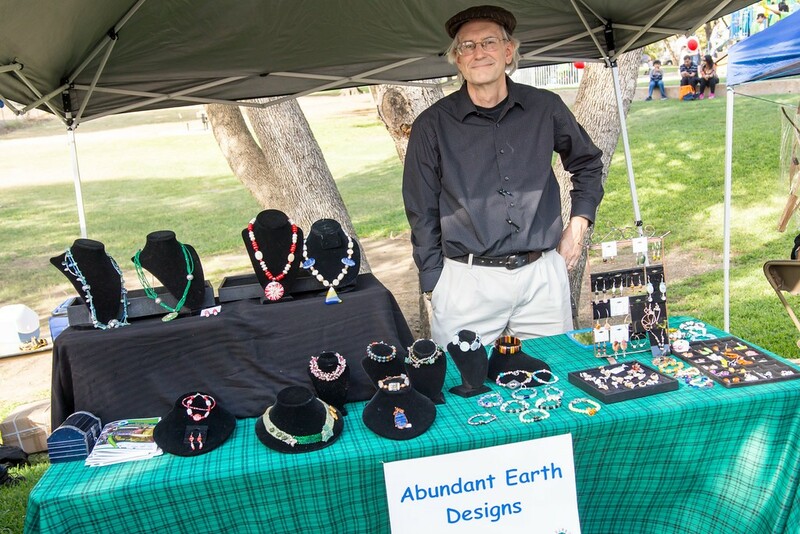 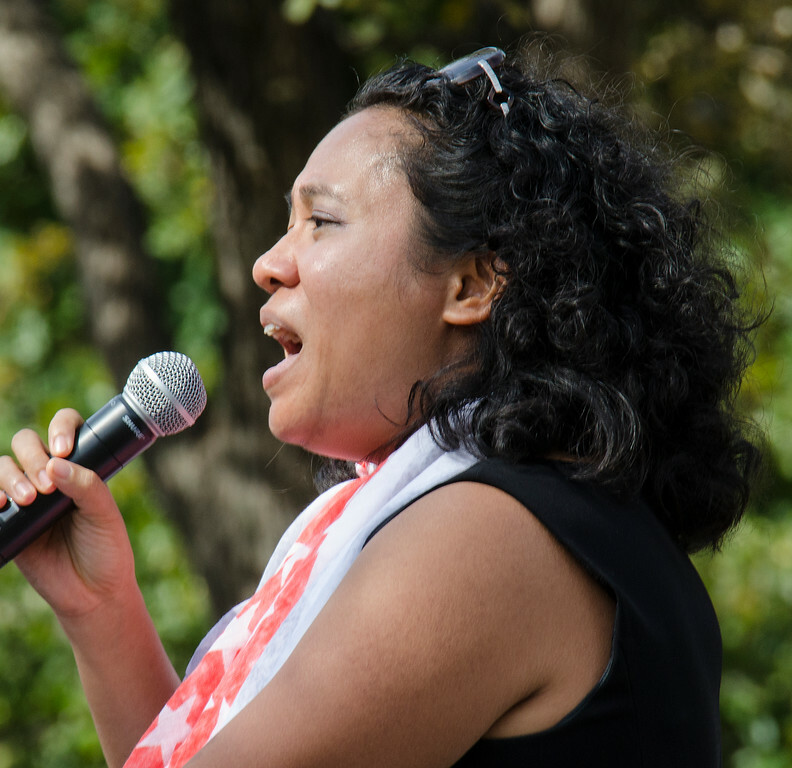 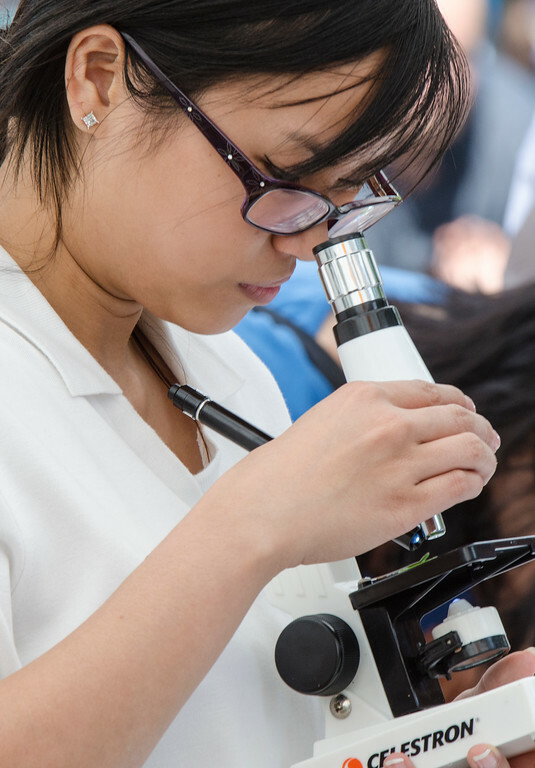 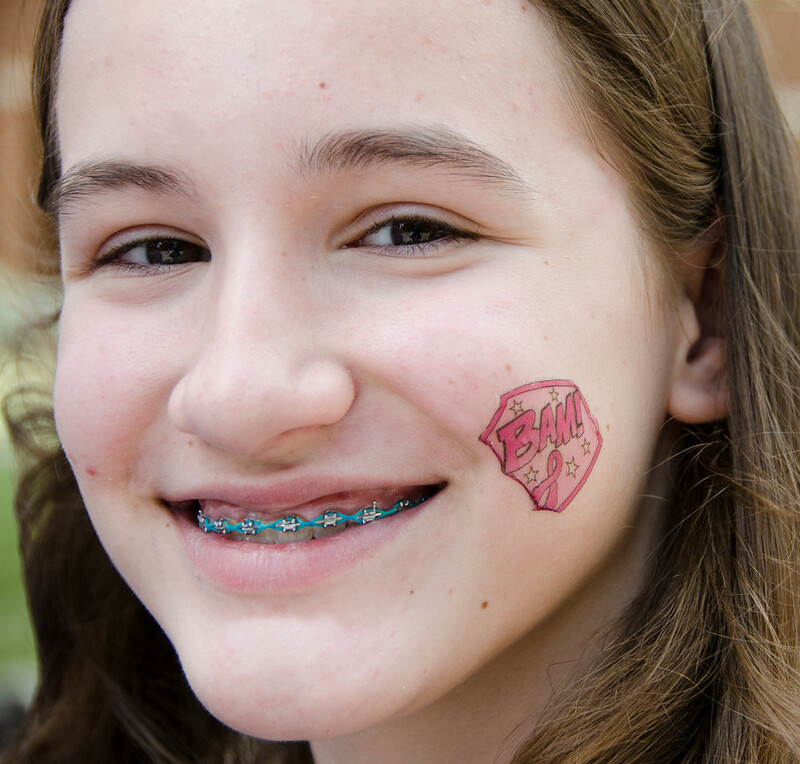 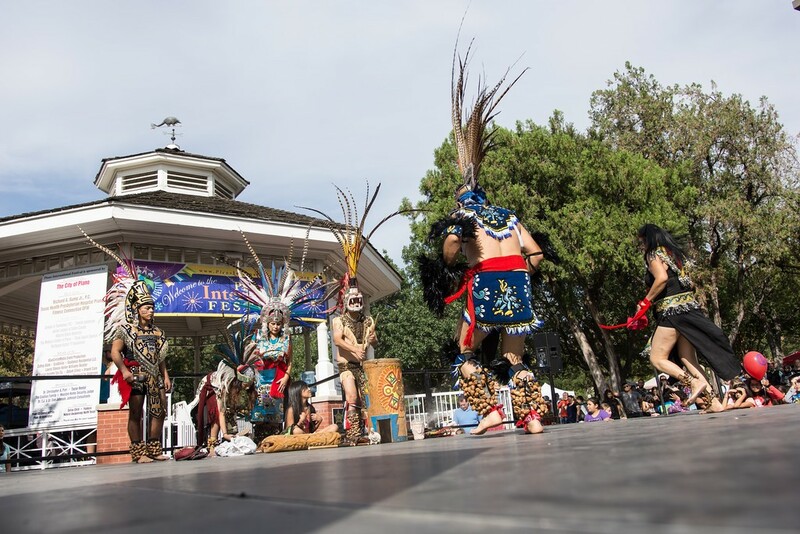 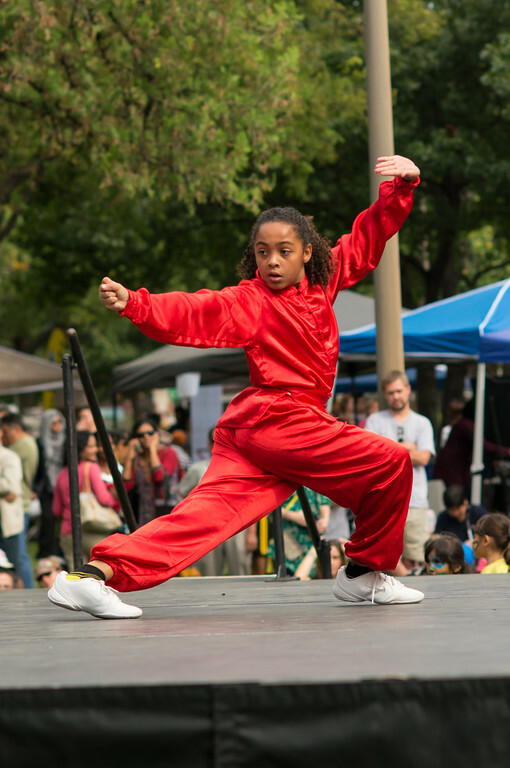 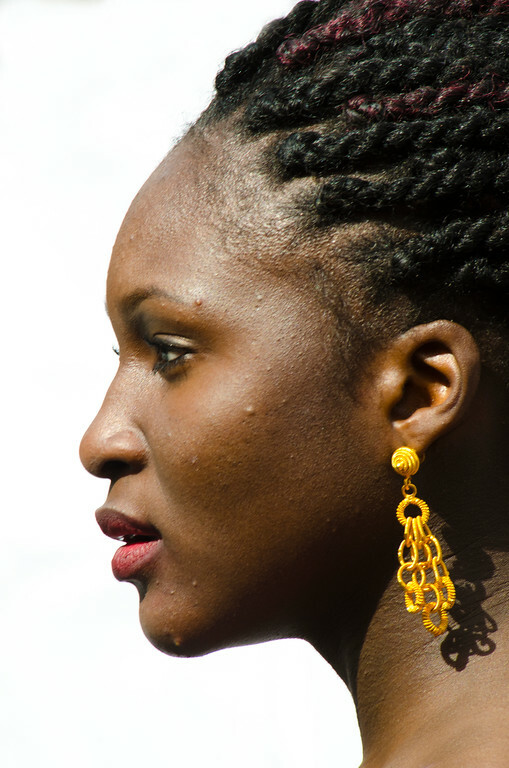 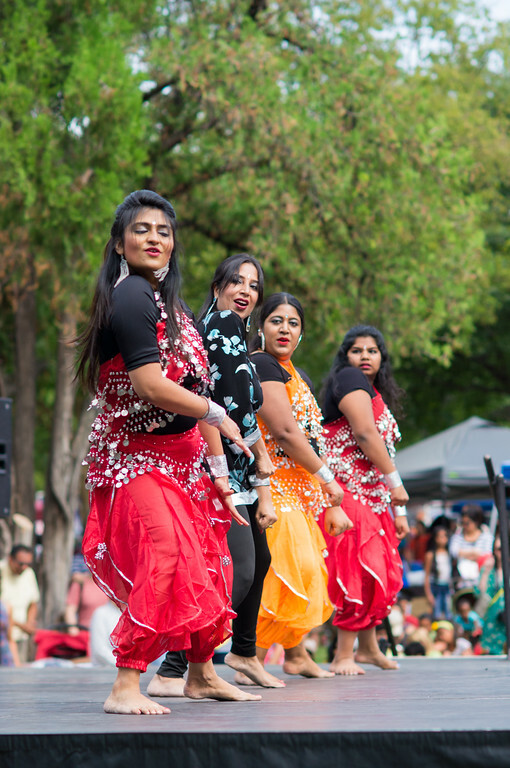 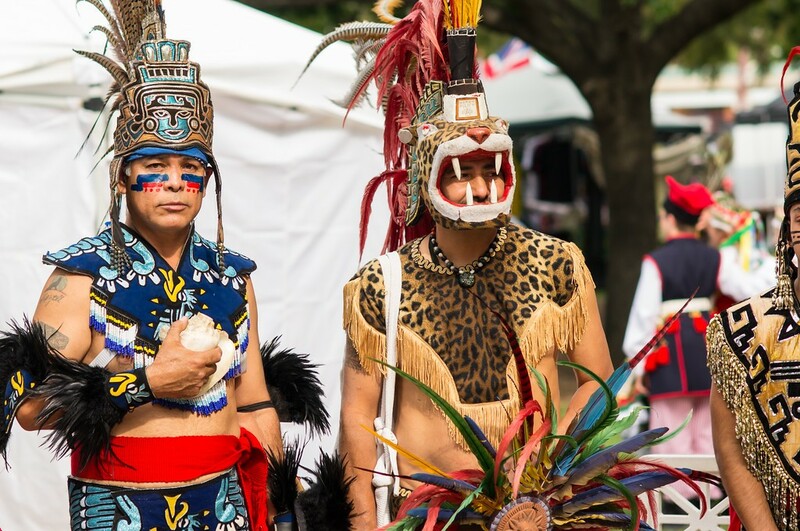 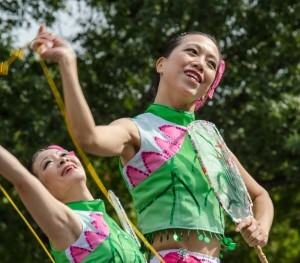 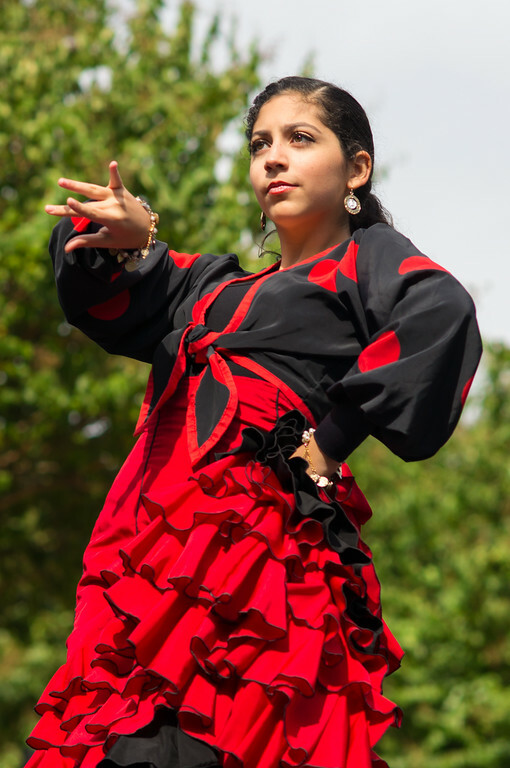 The cultural showcase has been a success from its beginnings in 2005, but this year saw record crowds and perfect weather for an afternoon of music, art, dancing and a wellness fair. 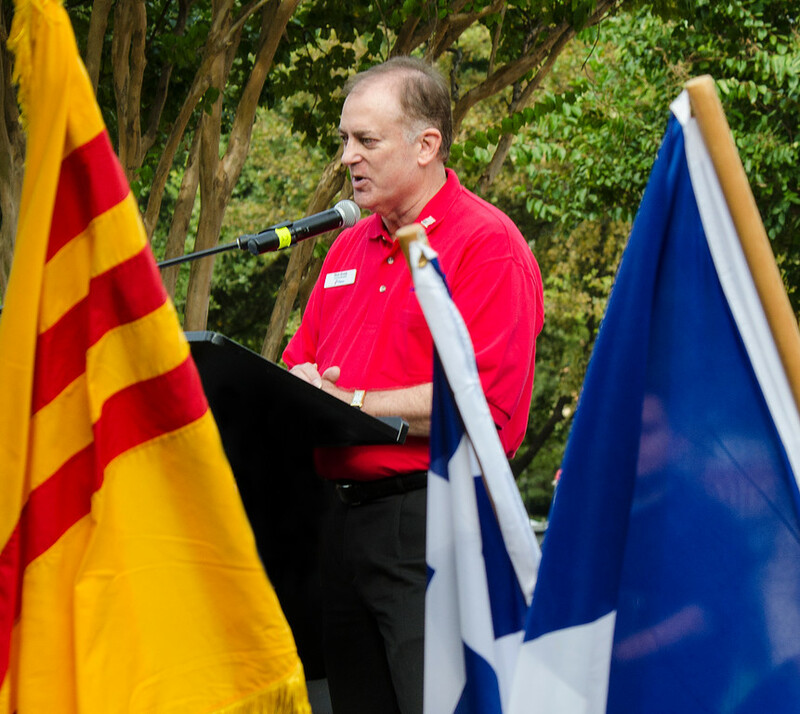 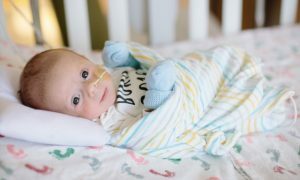 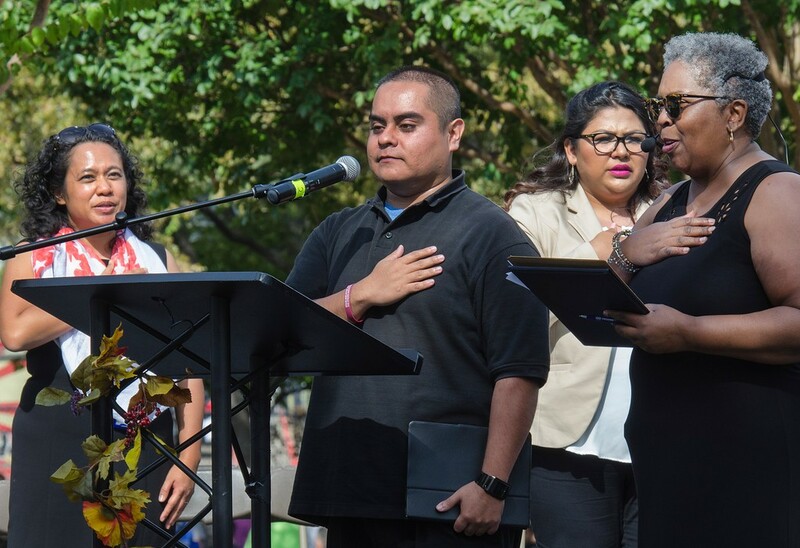 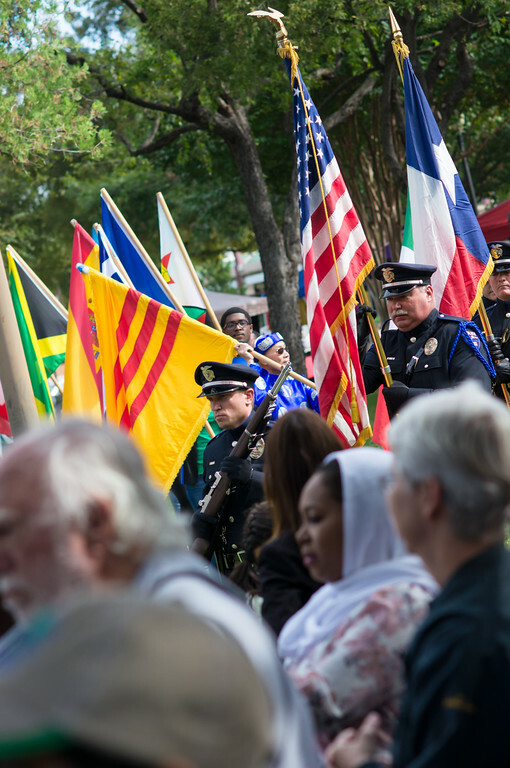 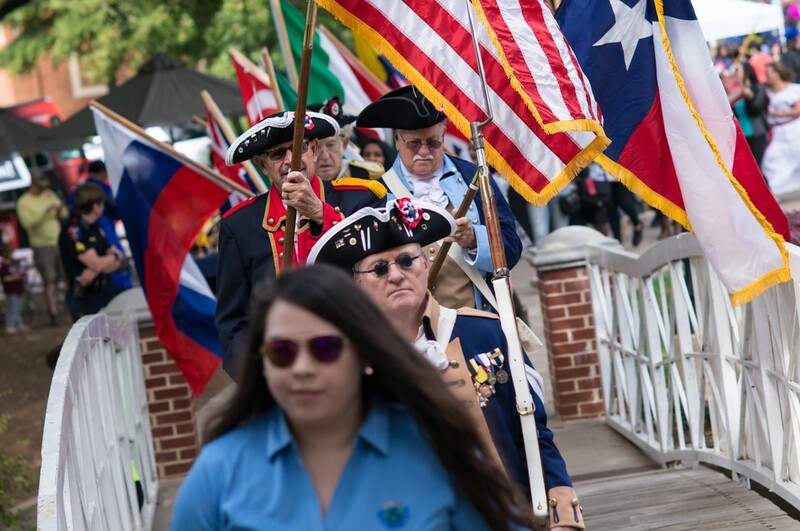 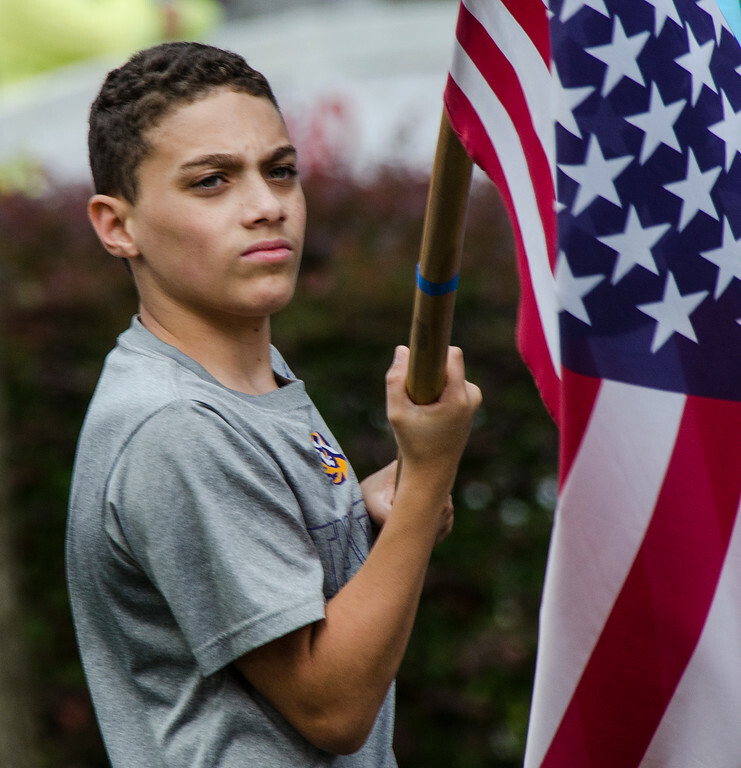 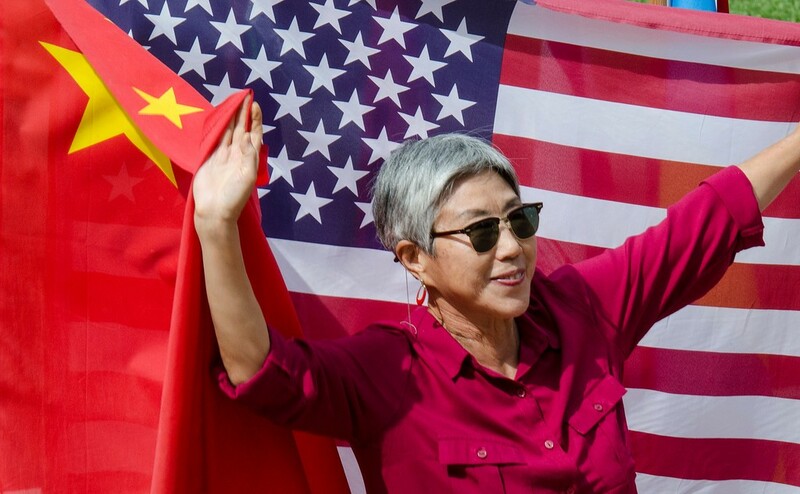 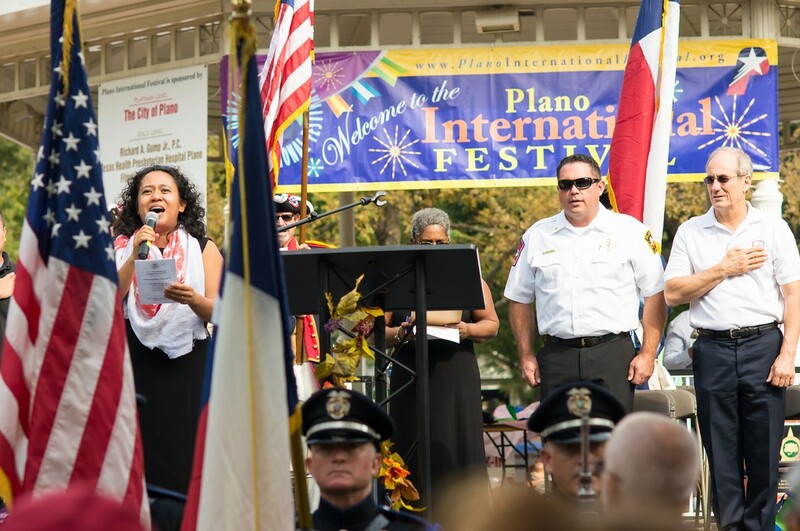 The event kicked off with what has become a tradition for the festival, the Parade of Flags led by the Plano Police Color Guard and the Sons of the American Revolution, Texas Society. 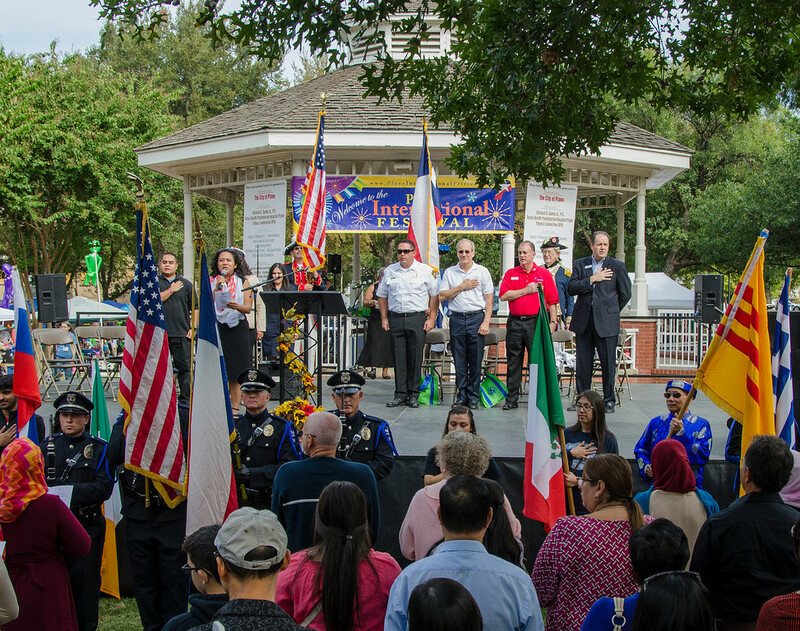 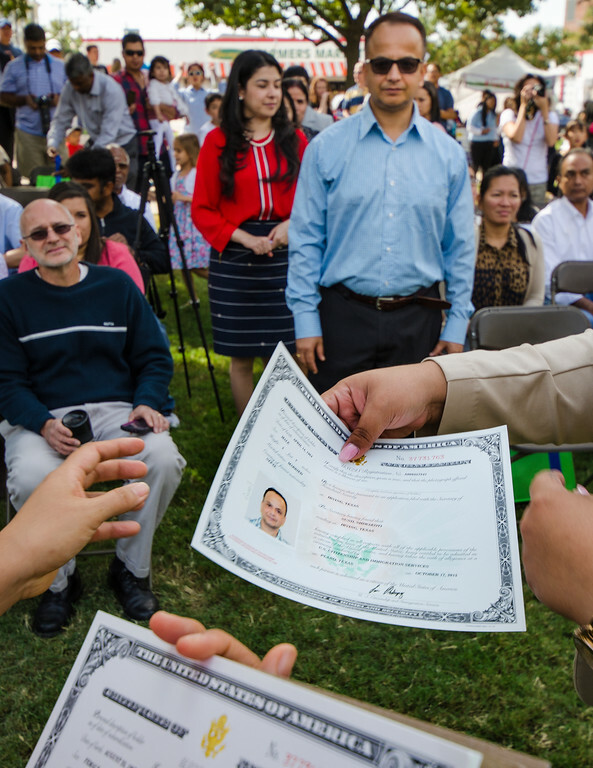 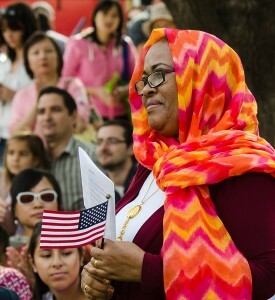 Center stage again this year was the U. S. Citizenship and Immigration Services’ naturalization ceremony conducted by Supervisory Immigration Services Officer Jessica Rivera. 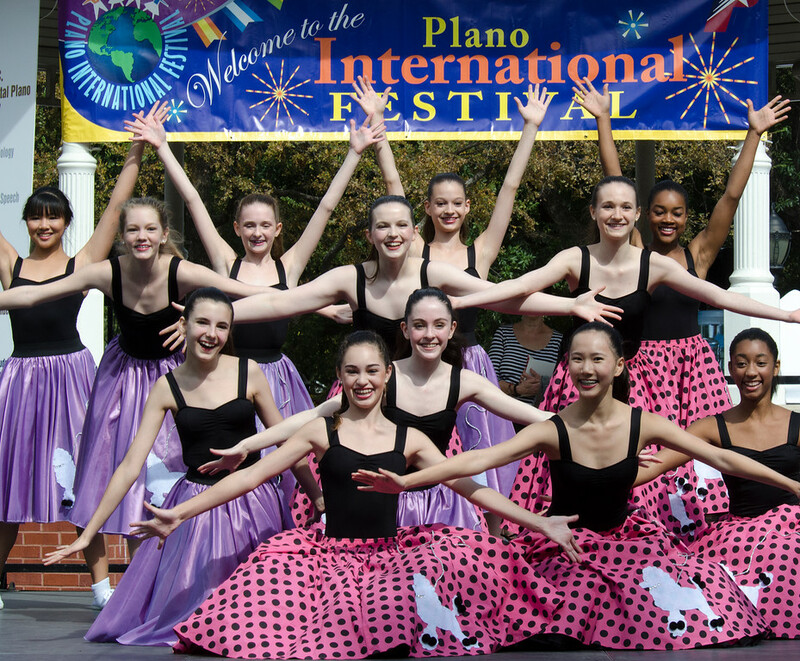 Leading off the afternoon of entertainment were the dancers of Plano’s Chamberlain School of Ballet recalling the music of the 50s complete with poodle skirts. 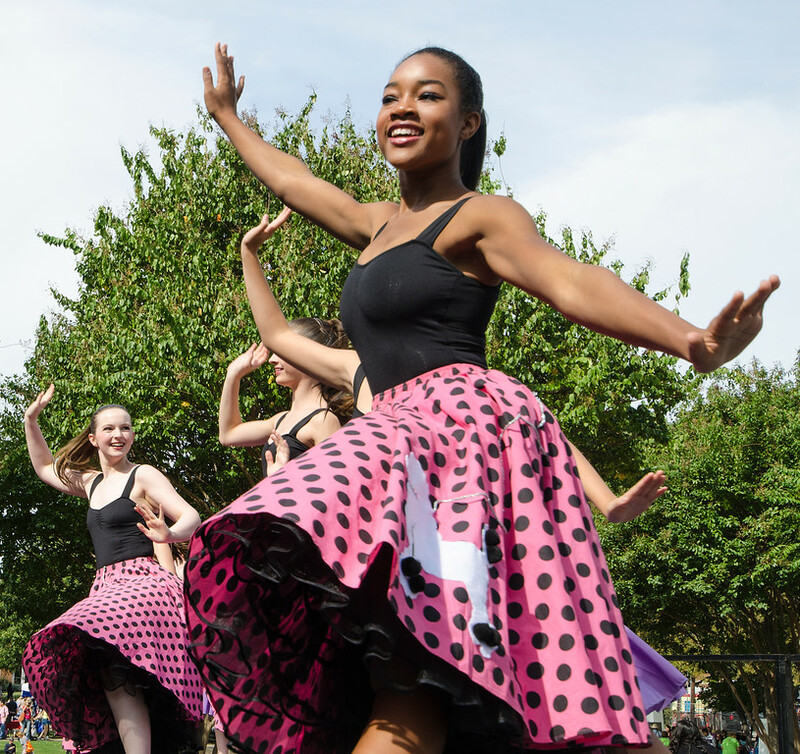 The dancing and music continued jumping from continent to continent with the occasional break for emcee T.J. Johnson to hand out prizes to the crowd. 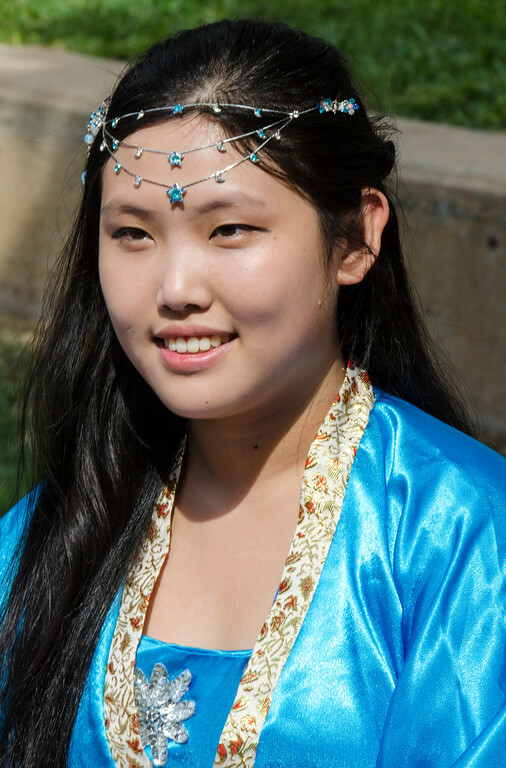 Colorful ethnic costumes were featured in a special fashion show. 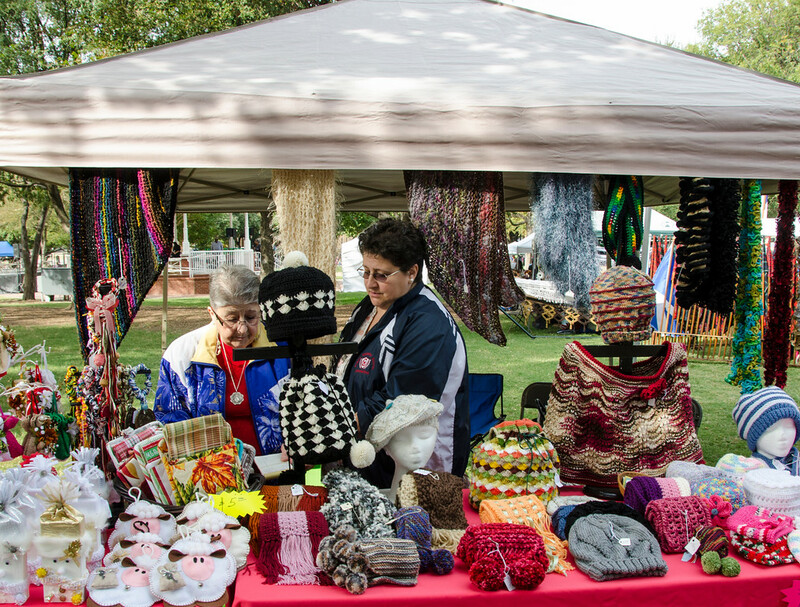 And for those who love to shop ‘til they drop, the international village of booths filled Haggard Park with wares from around the world, always was a crowd-pleaser. 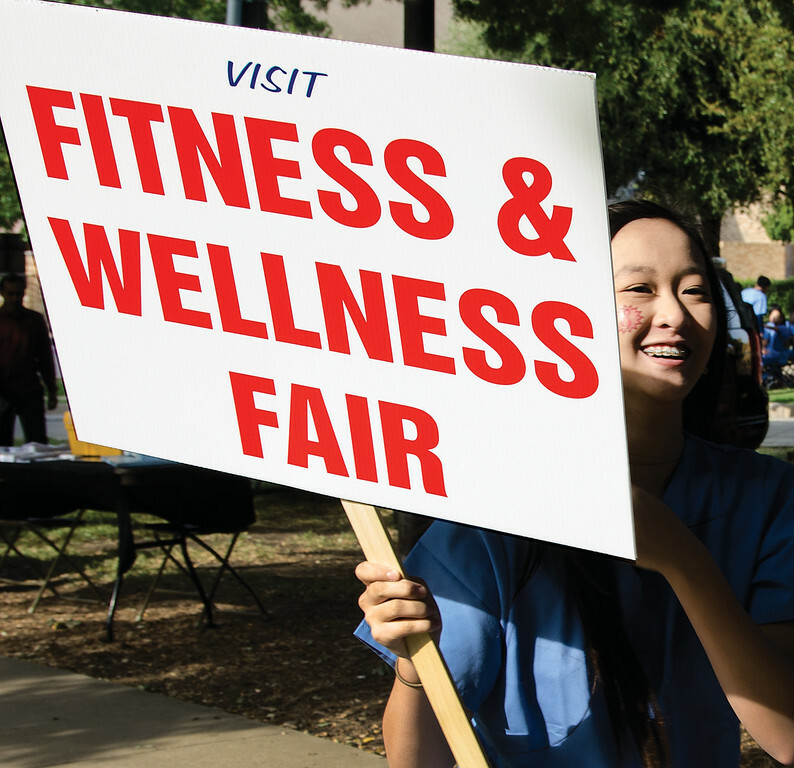 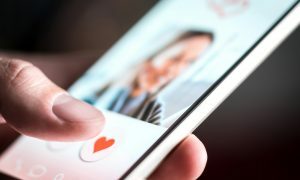 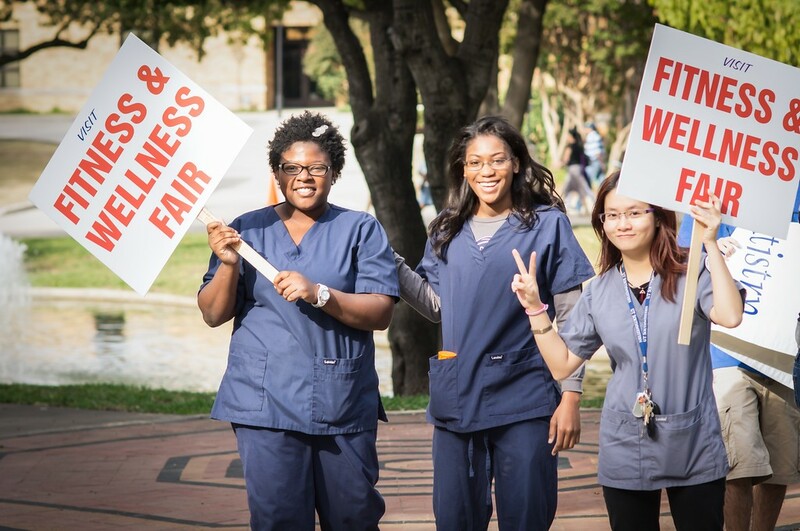 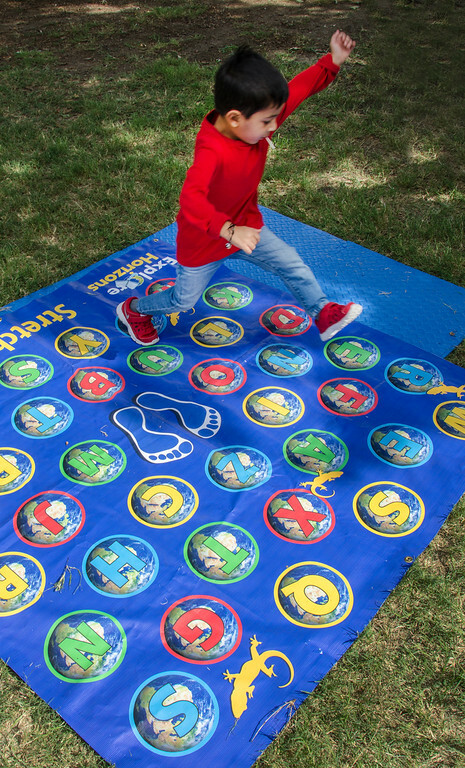 Festival goers could cross the street to the Courtyard Theater for free health screenings and related health and fitness information at the Fitness and Wellness Fair. 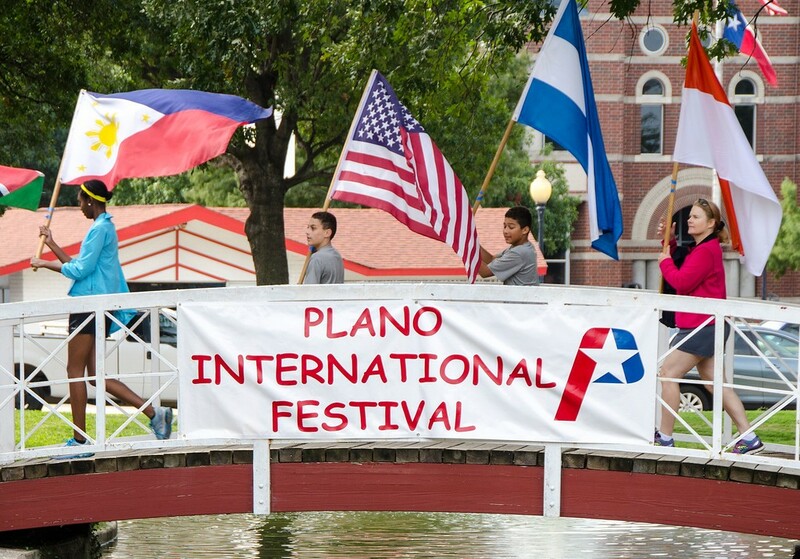 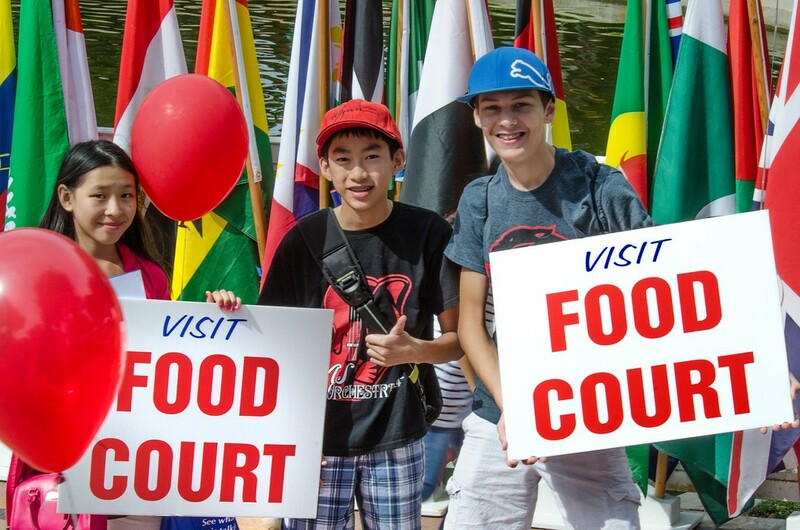 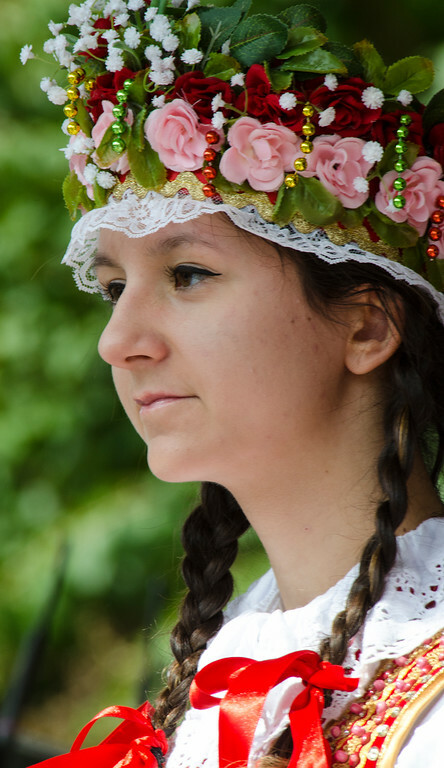 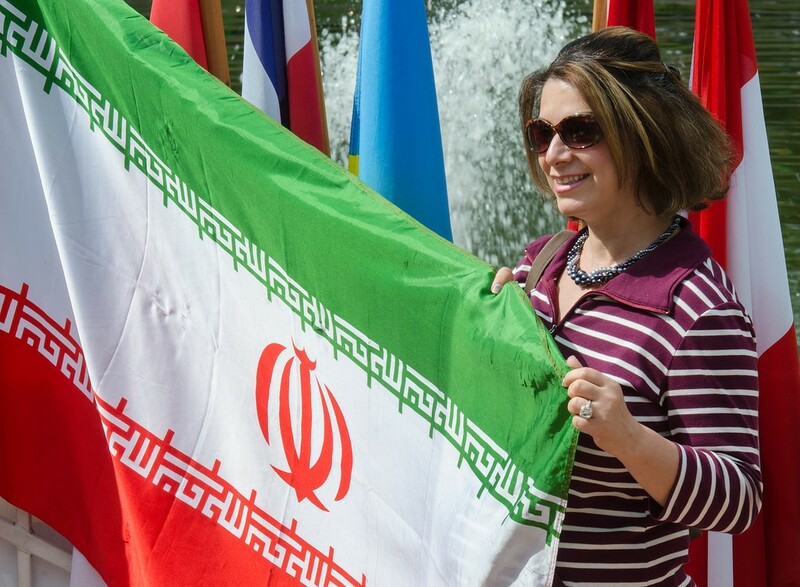 Every year the Plano International Festival provides a taste of international travel and fun, but without the airports and lost luggage. 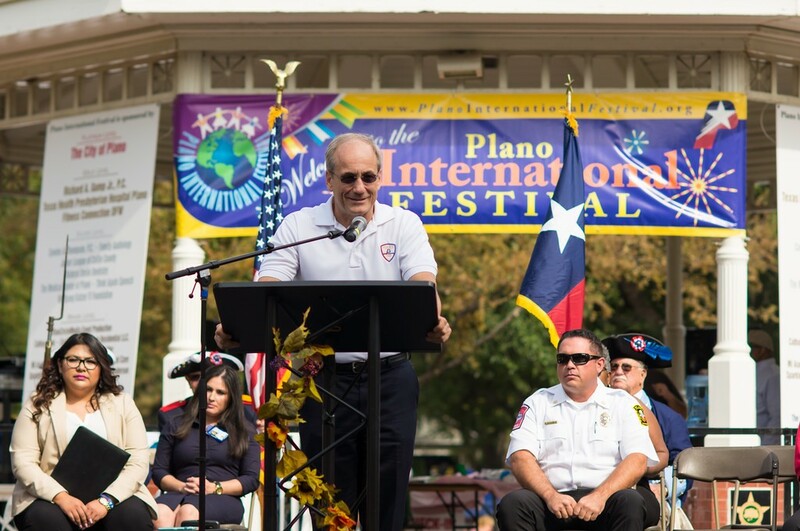 In addition to having Mike Newman, Founder and Executive Editor of Plano Profile in attendance at the Plano International Festival, Plano Profile was also thrilled to have Ronnie Blea of RB2-Photography send us the following fantastic photos! 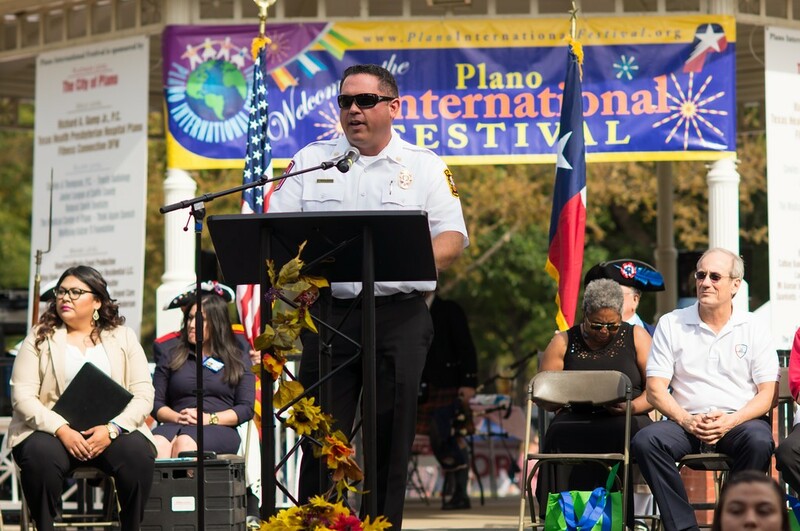 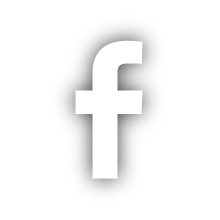 Ronnie specializes in concert photography (and is very talented – click here to check out his Facebook page), so we are very grateful for him contributing to Plano Profile! 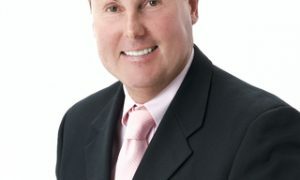 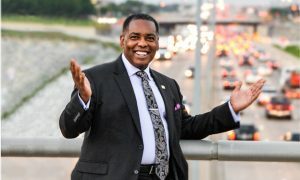 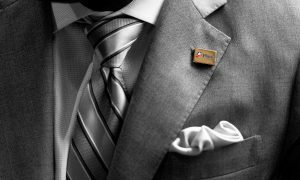 Mike Newman is a native Texan, born and raised in east Dallas. 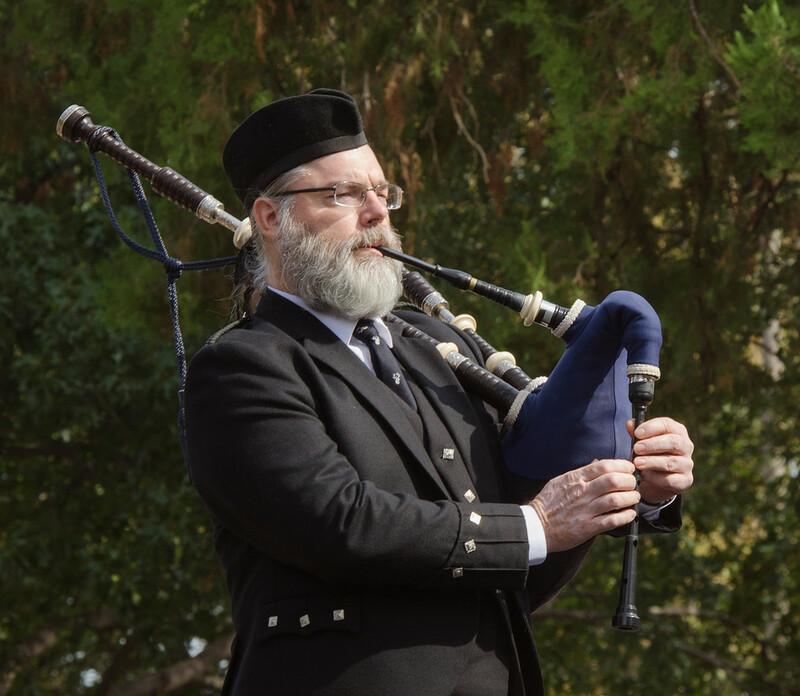 After serving as a photographers mate in the U.S. Navy, including one tour of duty in Vietnam, he moved to Plano and joined the newspaper staff where he rose to managing editor. 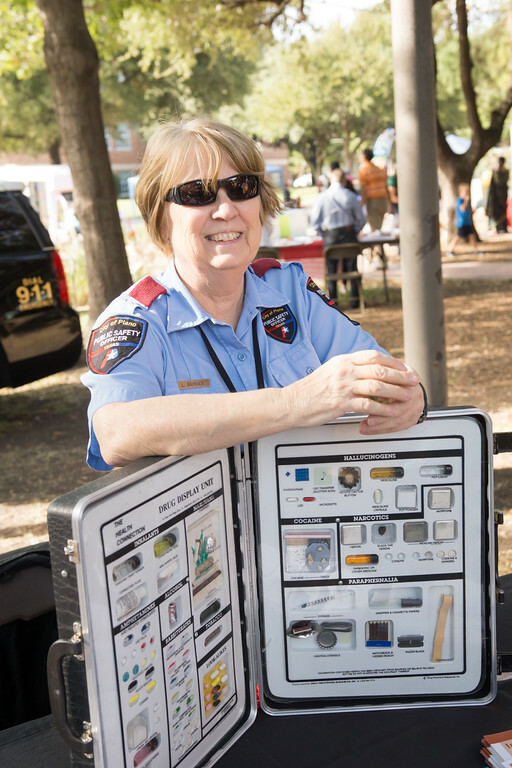 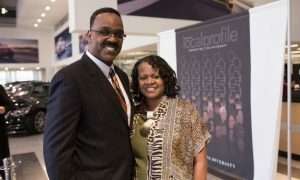 After eight years in that position Newman joined Jean Godfrey in her new venture, Plano Profile magazine. 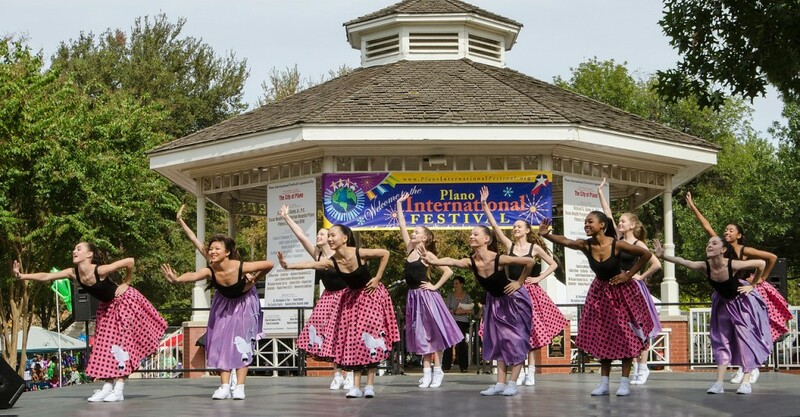 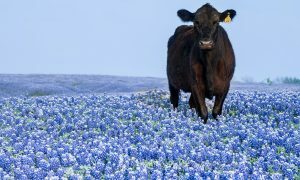 Newman has photographed and written about all things Plano since 1970.